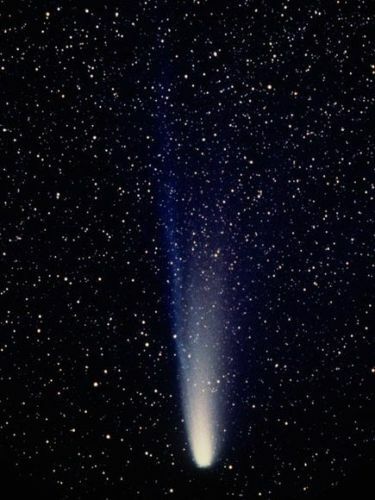 Halley’s Comet Facts 1: what is comet? Can you define what comet is? This comet orbits the sum. It is only a small solar system body. Most comets have a tail when it has a close distance with the sun. It is due to the solar radiation of the sun which makes the comet have a tail. The particles of a comet include small rocks, dust and ice. As I have stated before when the comet approaches the sun, it will create a tail or a coma. This coma makes the sublimation on the carbon dioxide and water compound on the surface of comet. If you study about comet, you need to know the term in this field. The periodic comet is called as the short term comet. The orbit of this comet is less than 200 years. It means that the ones with longer period of orbital than 200 years are included in long term comet. The most notorious comet in the world is Halley’s Comet. 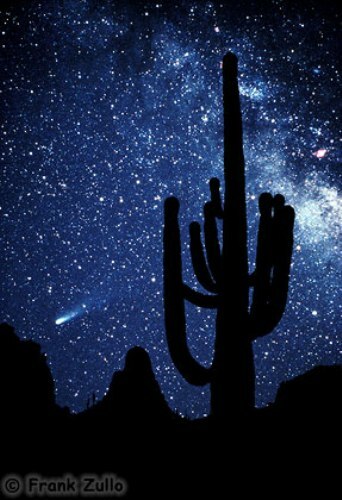 People also call this comet, Comet Halley. It is included in a short term comet because it has the orbital time on the sun less than 200 years. Comet Halley is not only seen in modern time. It has been traced by the ancient people. 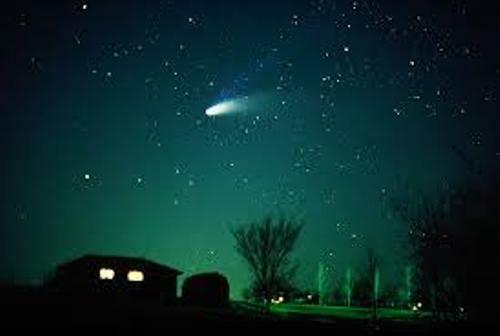 The appearance of comet Halley was traced by the European, Chinese and Babylonian people. The people can see comet Halley passing around earth for every 75 to 76 years. However, in the past years, people only saw it from 74 to 79 years. In 1986, the comet was observed passing the inner solar system. If you want to see the comet again, you have to wait until 2061. This Halley comet is very interesting because it has a very long coma. The coma can extend up to 100,000 kilometer. 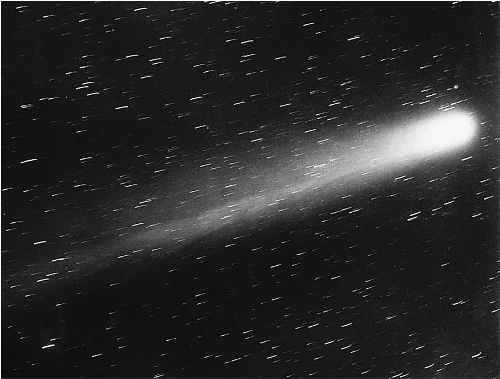 The name of the comet was derived from Edmond Halley. He was an English astronomer who defined the period of Halley’s Comet orbit. Even though comet Halley has long coma, the nucleus of this comet is very small. It has the width of 5 miles and length of 9.3 miles. 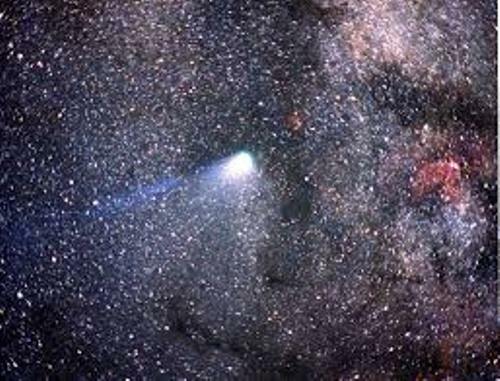 Do you have any objection on facts about Halley’s Comet?